Painted frame samples, bespoke frame for a ceramic plate by Sonia Delaunay and part of a hand finished process. We stock a wide range of plain wood mouldings that can be painted to a professional standard in our in-house spray booth. You can choose from samples of our most popular colours, or discuss your individual requirements with us. Painting can be combined with a range of techniques to create traditional, antique and distressed styles. We can use a range of techniques including gesso, gilding, wood stains, and waxes to create a unique bespoke frame for your picture. 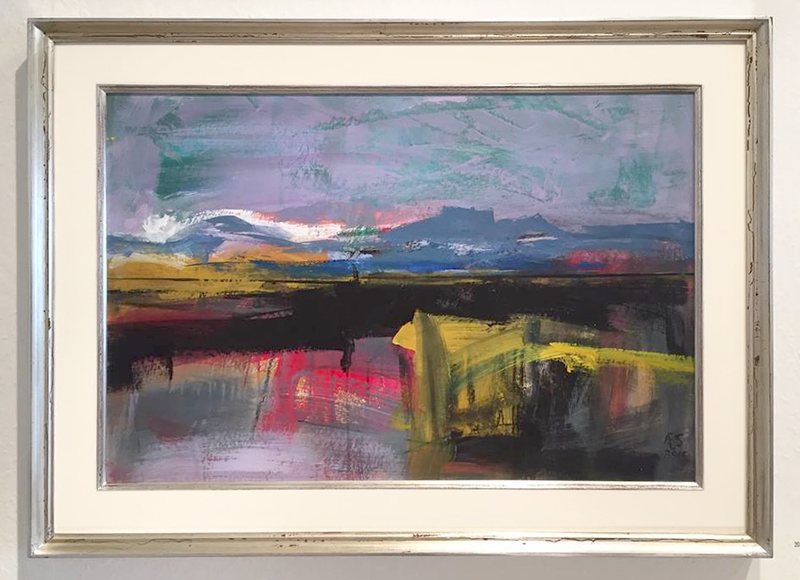 Many of our customers are artists, who have specific framing requirements, and we frequently work with artists and other galleries to create matching sets of hand finished frames for exhibitions. We often deal with customers who have a particularly precious or valuable picture for which they’d like a totally unique bespoke frame. If you have a picture that you have something special in mind for, visit or contact us and we will be happy to discuss framing options with you. We are experienced at restoring old frames and bringing them back to their former glory, and understand the techniques needed to carry out a sympathetic and authentic looking restoration. 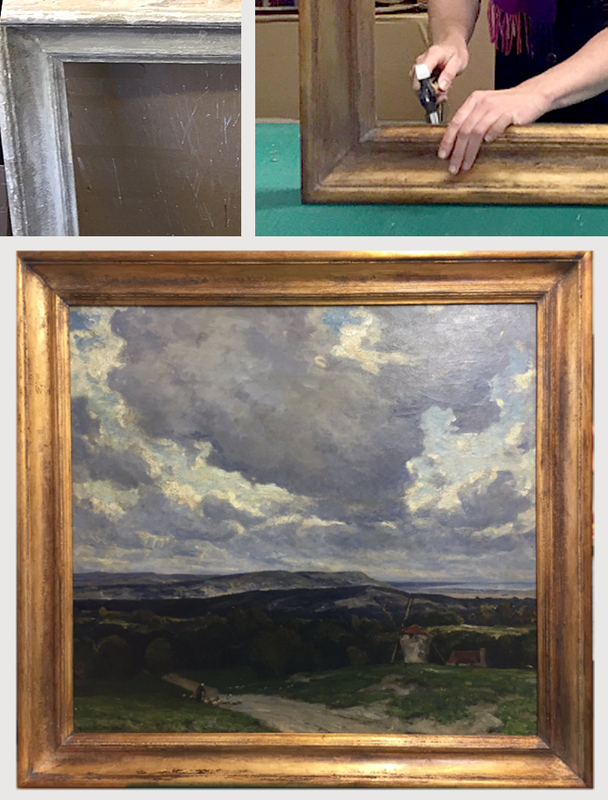 If you have a frame you would like restored, you can visit or contact us to discuss your requirements.